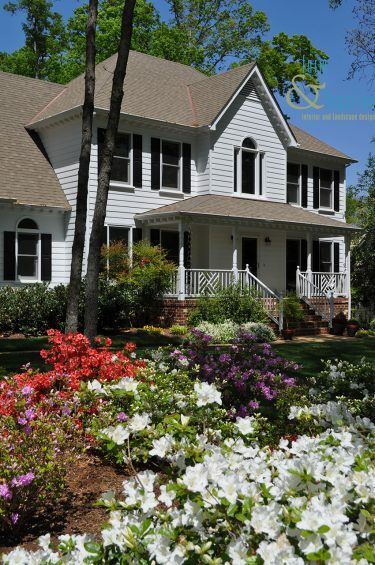 To make the most of your landscape design and budget, choose plants for a purpose. Following are some of my favorite plants! To screen unsightly views or to provide privacy, I like to create an informal effect using a variety of different types of trees or shrubs rather than a homogenous row. It is generally more attractive to mix it up, and if something does need to be replaced your new plant doesn’t look like a mismatch. 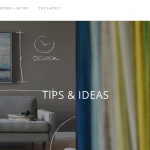 Staggering placement also adds visual interest. Choosing evergreens for shade can present a bit of a challenge because most evergreens like sun. SUN Dwarf Magnolia, Magnolia grandiflora’Little Gem’ or ‘Alta’- Southern classic for smaller gardens. The largest dwarf is ‘Kay Paris’, topping out at 30′. 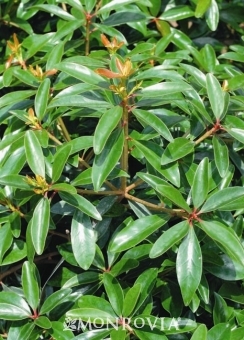 Cleyera, Ternstroemia gymnanthera– similar to Red Tip Photinia but disease free and is happy in shade. Rare for an evergreen! Gardenia jasminoides ‘Kleim’s Hardy’- small shrub, single star-like bloom, and oh so fragrant! Need I say more? Golden Rain tree, Koelreuteria paniculata– medium scale tree with yellow blossoms mid-summer followed by bronze “paper lantern” style seed pods. Beautiful tree! Paperbush, Edgeworthia Chrysantha– blooms Feburary-March; very fragrant; almost tropical look in summer. A not well know and underused plant. 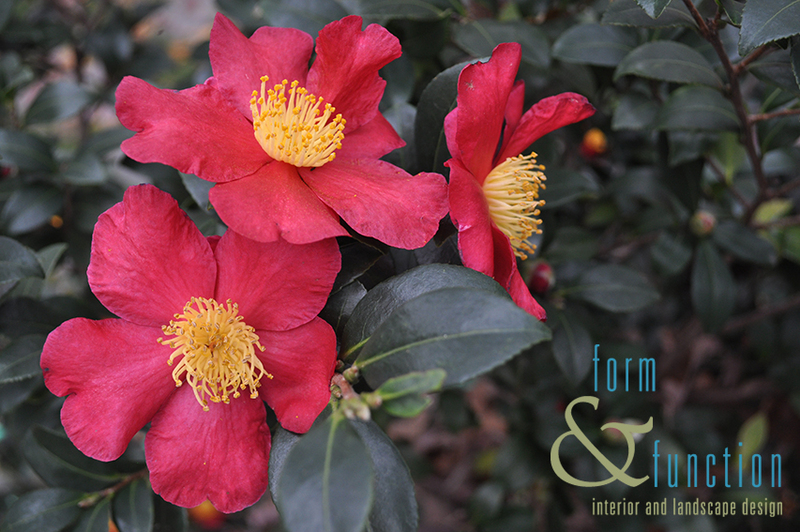 ‘Yuletide’- nice form with small leaves; festive red blooms with a gold center during the holiday season. They are so beautiful! When I float the blossoms in water my friends think they are artificial. 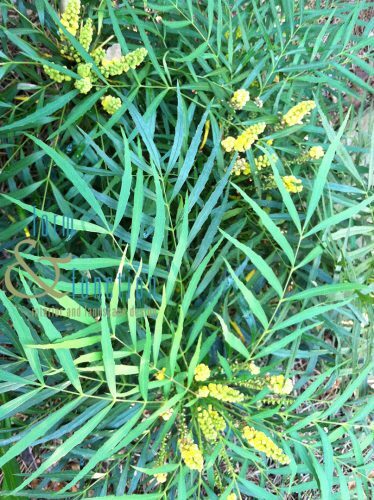 Leatherleaf mahonia, Mahonia japonica ‘Bealei’- evergreen with fragrant yellow blossoms followed by powder blue berries turning to black; does have spiny leaves. It can grow quite large. 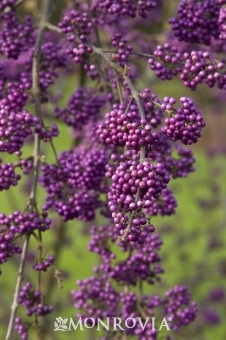 For a dwarf cultivar, try Mahonia ‘soft caress’. It’s a bit sensitive to sub freezing temps but will come back. Next… Part 3 – Right Plant, Right Place. But take note – always verify your growing area’s zone for hardiness of various plants and cultivars. Who wants surprises? Not me, or you I suspect!